Baobab Fruit - Is this the Healthiest Superfood Yet? Still boring your friends, family and colleagues about the health benefits of goji berries? We’re sorry to inform you that in the world of fruit and veg, they’re so 2014. This year, there’s a new boy in town, and he’s literally squashing the competition; from now on, it’s all about the baobab. 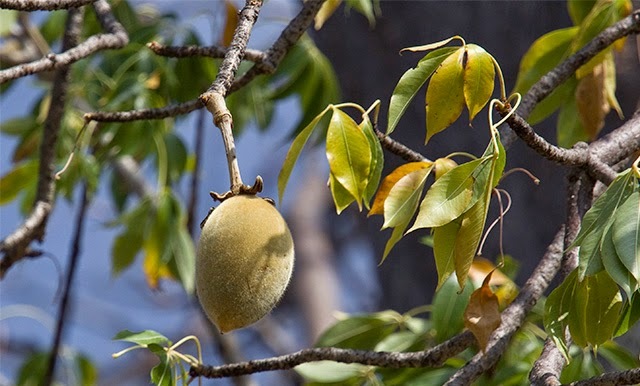 The pod-like fruit grows on the Baobab tree in Africa, where it’s medicinal and nutritional qualities have been known about, and used to treat everything from fevers to malaria, for years. As a fruit, the baobab is rather unique in that it naturally dries while still on the branch. The seeds are then removed, and turned to powder. But like Cliff Richards and Robbie Williams, it has struggled to secure the same level of fame overseas...until now that is, and according to reports, it couldn’t come any sooner. 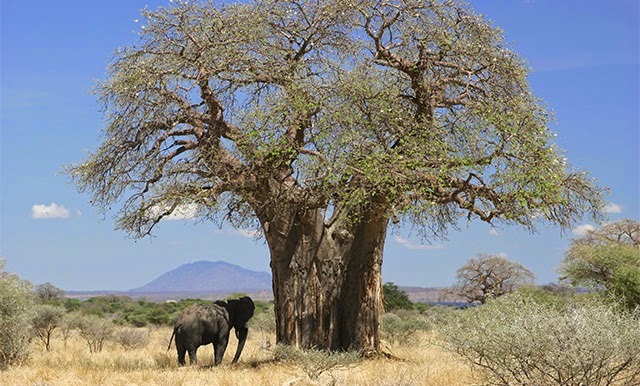 It’s claimed that the baobab has one of the highest antioxidant levels of any fruit on the planet. To break that down into a more tangible comparison, it contains over five times the amount of vitamin C than blueberries, more potassium than a banana, more calcium than almonds nuts, more magnesium than spinach, and higher amounts of iron than your typical serving of steak. Its nutrient-dense pulp is therefore a fantastic alternative for vegetarians, too, delivering a healthy dose of nourishment that they might otherwise struggle to consume from a meat-free diet. Available in powder form, it’s the perfect way to pack some extra minerals and nutrients into your smoothies, yoghurts or cereal. With its naturally sweet taste, it could also make for an extremely healthy alternative to sugar or artificial sweeteners. 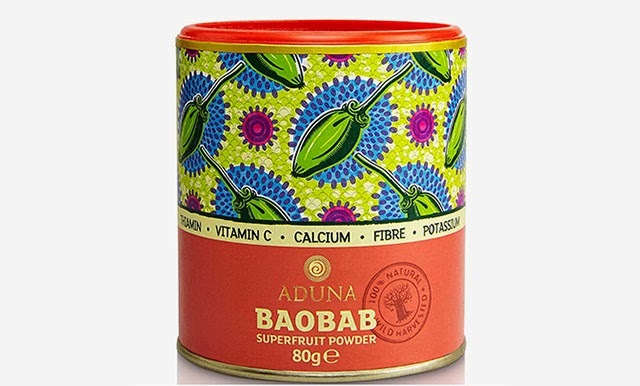 From brightening your skin, to strengthening your bones, to fortifying your immune system, the baobab is undoubtedly the new superfood in town, and it’s about to clean up.